This is an overkill cheats pack for Killing Floor 2 but you can decide which one can be enabled. Let's begin the extreme Zed-slaughtering mayhem! Enable this to set your current money. You must set your old money value then set new money value and update. Enable this cheat to level up. XP requirements have changed but you can still use this to skip level Level 5 up to Level 25. To reset your level use Steam Achievement Manager. Visit this page often for updates! 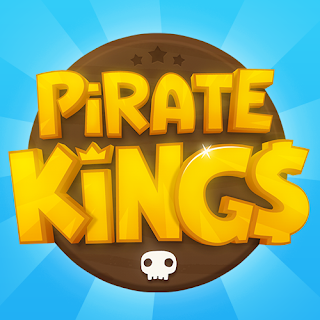 This cheats pack uses Cheat Engine. 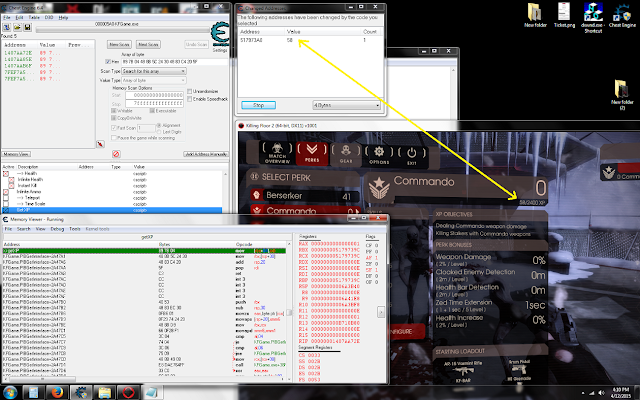 You don’t need to Install Cheat Engine just download the “No Setup Version Here http://www.cheatengine.org/download/cheatengine64_NoSetup.rar " Extract the rar file and go to the folder and open Cheat Engine. Then open Killing Floor 2 Game. Click the First Icon "Select a process to open" then look for Killing Floor 2 Process (KFGame.exe) and Click Open. 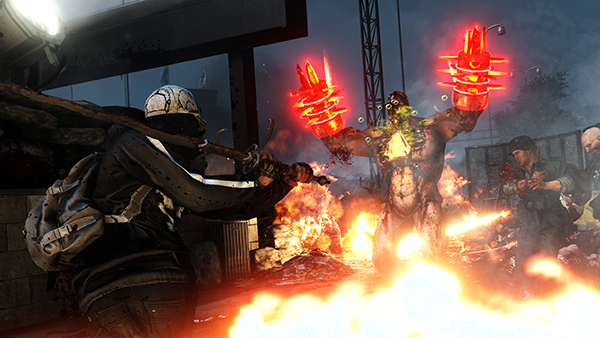 Go back to Killing Floor 2 Game and try out the cheats you enabled.